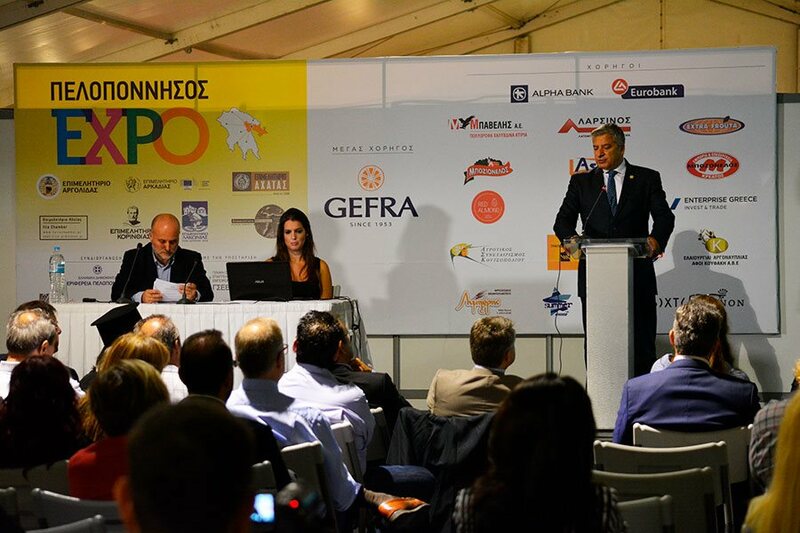 From September 27th to October 1st, PELOPONNISOS Expo 2017 took place in Argolis region, about 6 km. 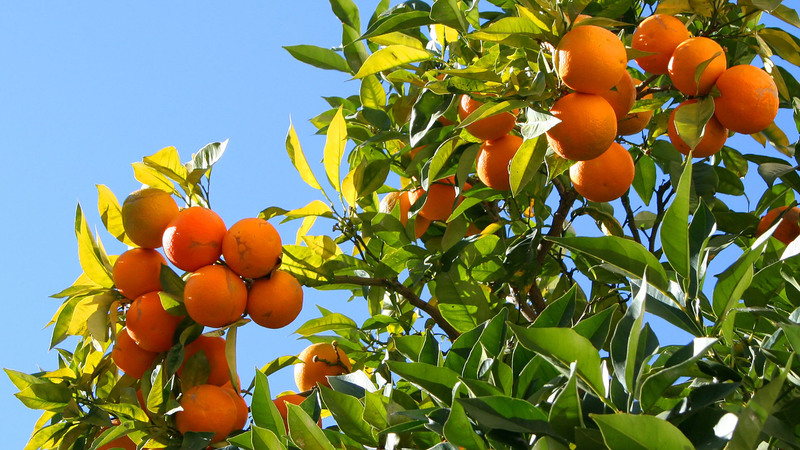 from Nafplio. For another year this annual event gave a strong presence, and people from all over Greece responded. A very interesting thing is that visitors, beyond the Expo tour of the 300+ exhibition stands and the available information, also make on-the-spot commercial agreements with the producers and entrepreneurs taking part in this event. Visitors this year exceeded 27 000. 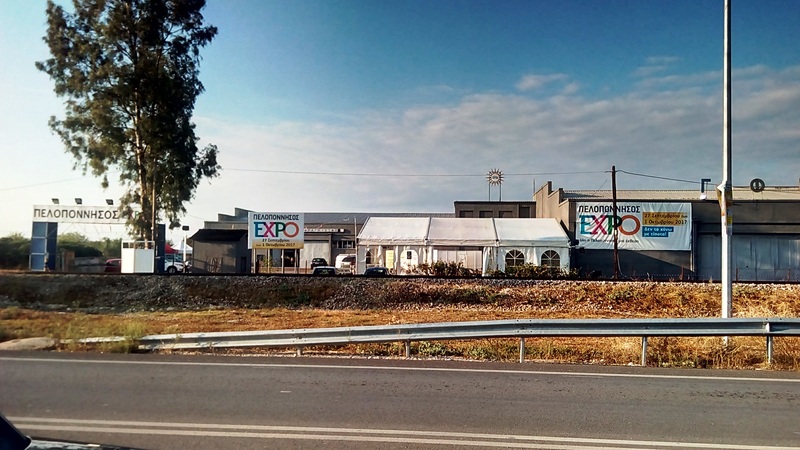 In a huge exhibition area exceeding 7600 square meters all visitors and professionals from all over Greece and Europe enjoyed the panorama of the productive life of Peloponnese region. The high rate of visit the last 3 days filled up with optimism the organizers and exhibitors. We are glad to see that the institution seems to be embraced by the public, and for another year achieved its primary goal. Communicating with people. 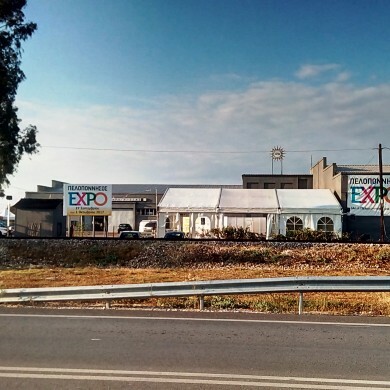 PELOPONNISOS Expo 2017 hosted by our company in one of its biggest packhouses. We, at GEFRA, feel great joy for the successful event. 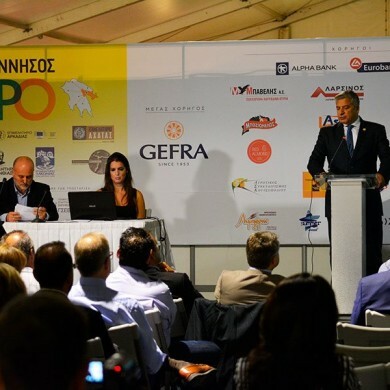 GEFRA, as a great sponsor this year, always looks forward to meet it’s responsibilities in local economy events, and our people give always their best to support similar events.